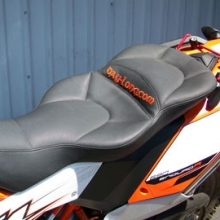 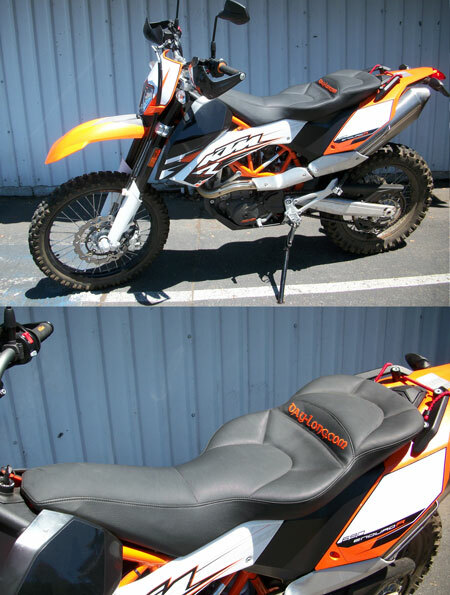 The Day-Long Sport Seat is designed for the more aggressive, vertically challenged, and style concerned rider. 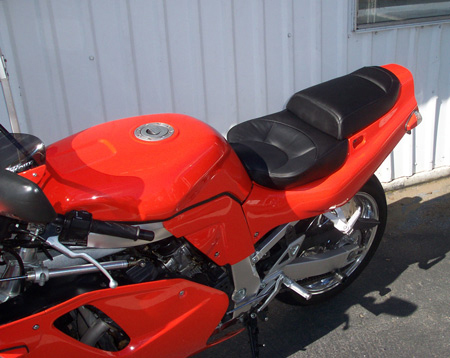 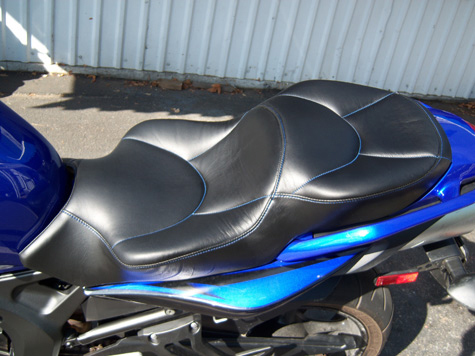 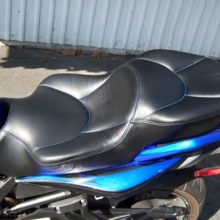 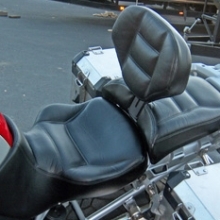 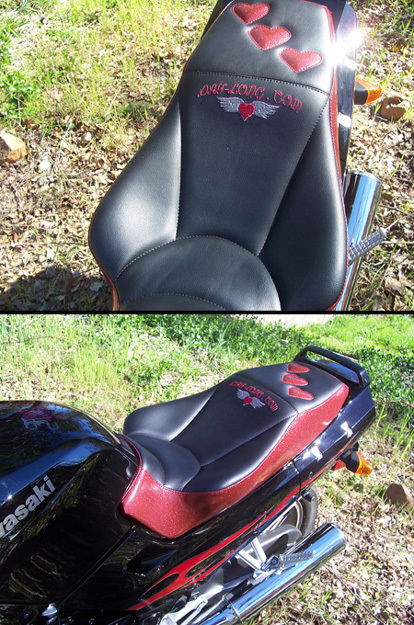 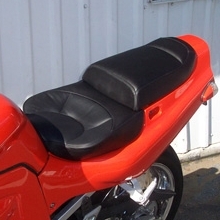 The Sport Seat allows you to move side to side by minimizing the defined pocket of the seat so you can feel a pocket while cruising, but drag your knee while cornering. 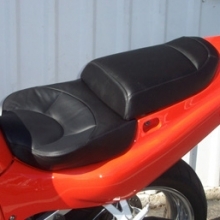 It keeps the rider the same height as the stock seat. 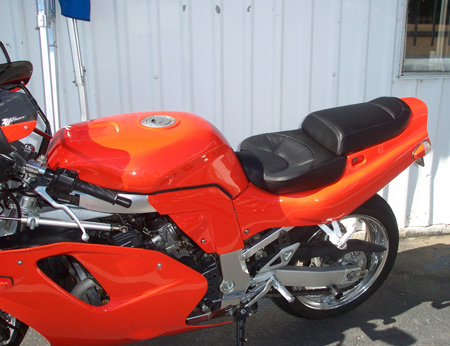 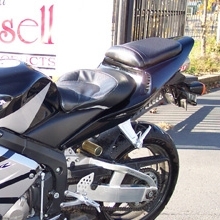 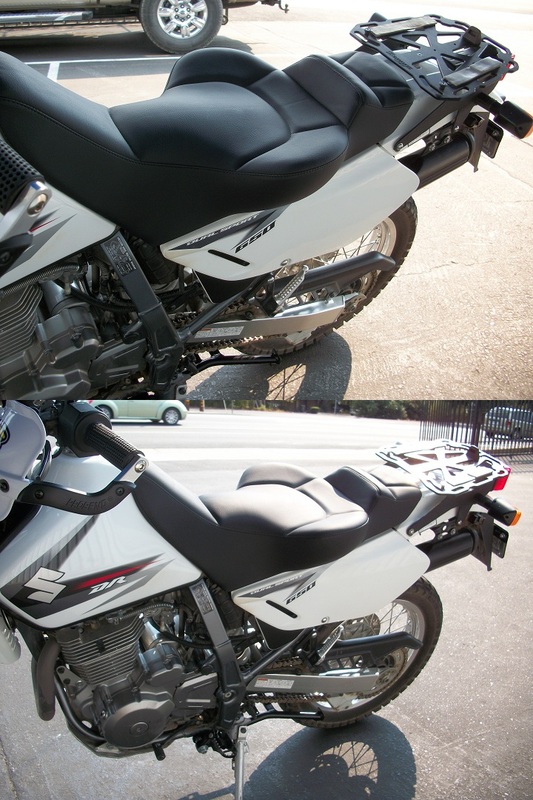 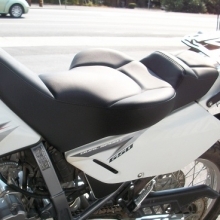 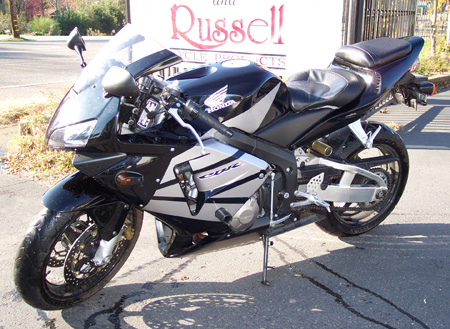 The Sport Saddle has minimized wings that are not as defined as the suspension Day-Long. 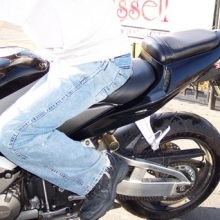 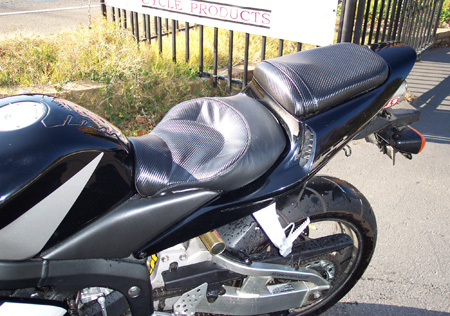 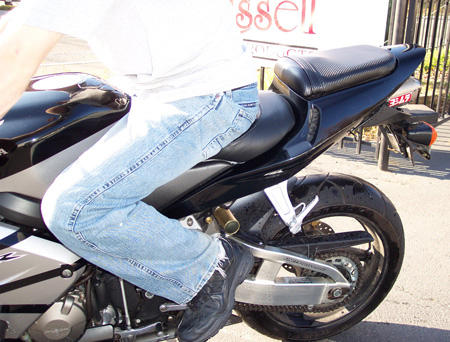 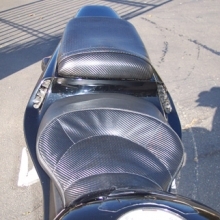 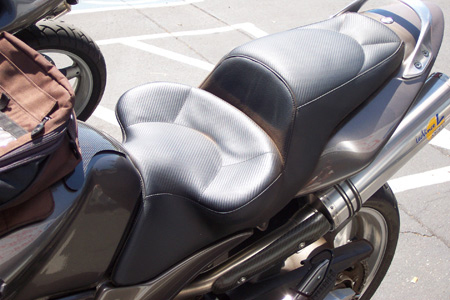 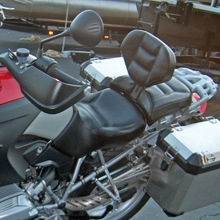 The comfort of the Sport Saddle can range due to riders needs. 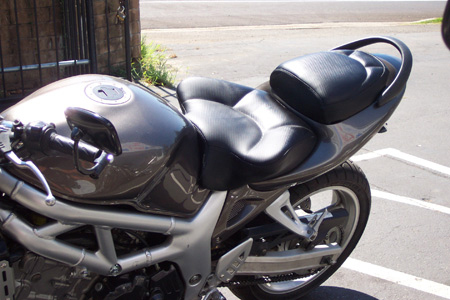 Generally the more buttock that is supported the less pounds per square inch of pressure there is. 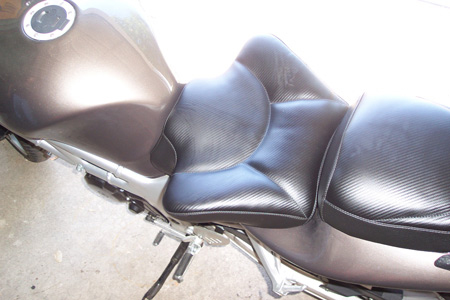 Therefore we take into consideration information provided on the order form, along with required pictures to make the most comfortable and efficient seat for your build, riding tendencies, and style. 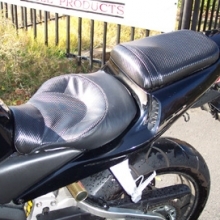 We can keep you at a stock height while achieving a good comfort range. 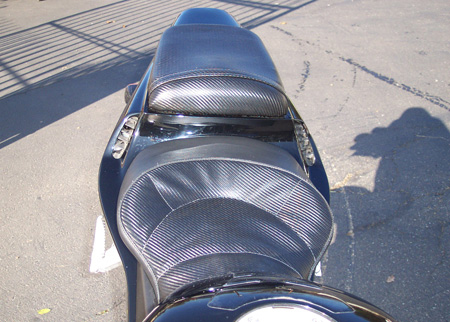 The initial build may raise you approximately 1/2 in. 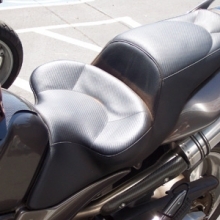 After a proper break-in (usually 500 + miles) the saddle should settle you in at stock height. 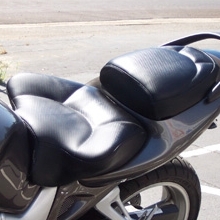 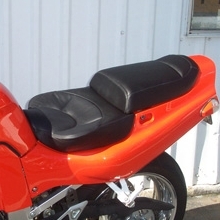 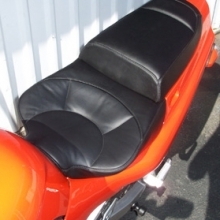 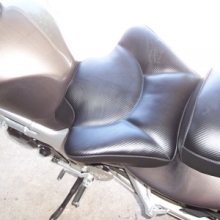 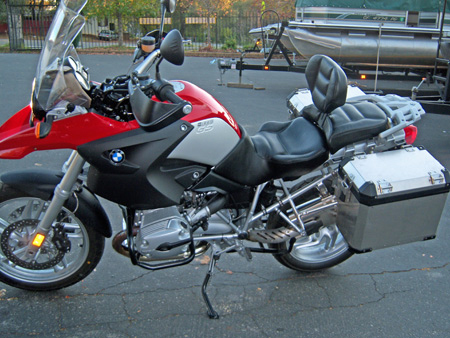 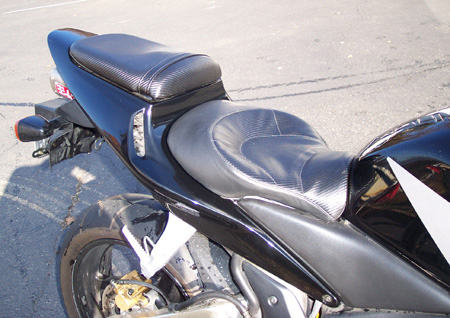 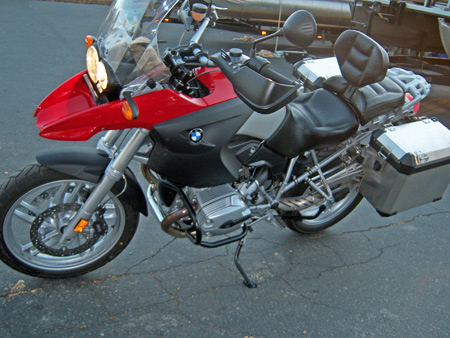 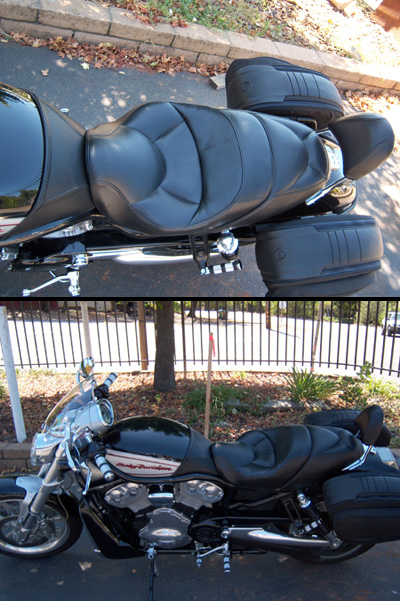 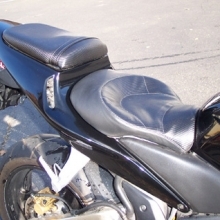 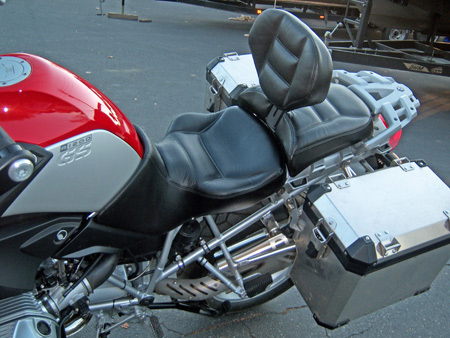 The warranty on the Sport Saddle is: After you put 1000 miles on the seat for break-in purposes, and find discomfort. 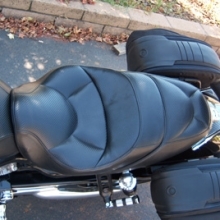 You are allowed two adjustments. 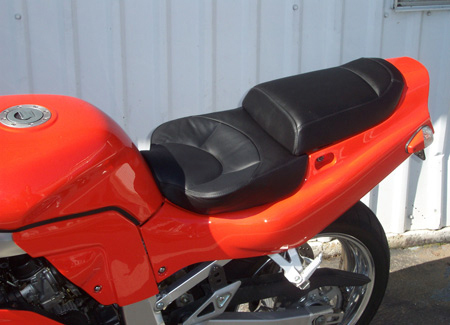 You must pay shipping to our facilities, RCP will pay for return shipping cost. 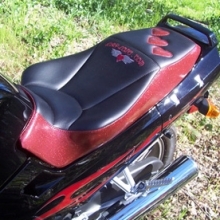 There is no Buy-Back Warranty on the Sport Saddle. 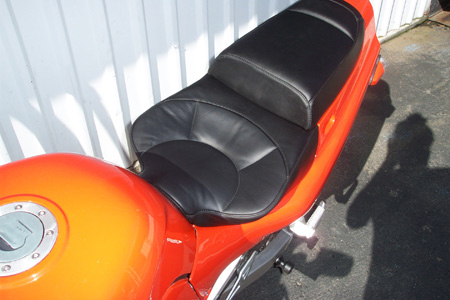 Please refer to “Adjustments” in our warranty section for further information. 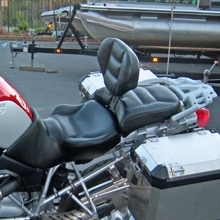 Your builder may require some pictures before return shipping.